We can help you with any remodeling project for your home. Artisan Construction Services, Inc. is happy to provide the full range of residential remodeling services. If you are looking to remodel your home, finish an attic, or add an addition, please give us a call to meet with you for a free estimate. 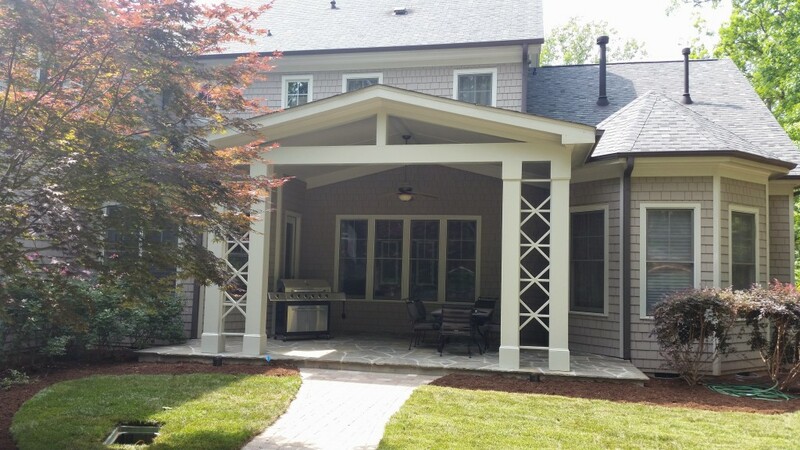 We have worked In the Wake county area for years providing homeowners with quality renovation projects. Let us help you. Contact us today for an estimate for your project.